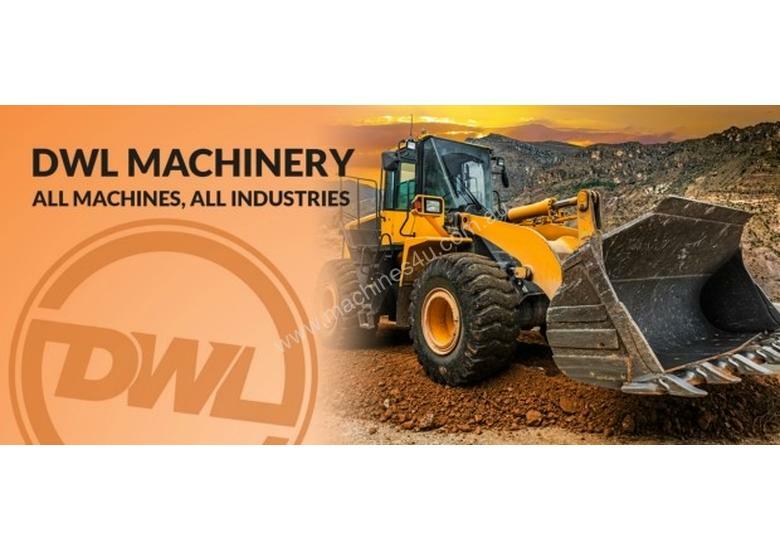 DWL Machinery is a liquidation and clearance company who sell direct to the public. 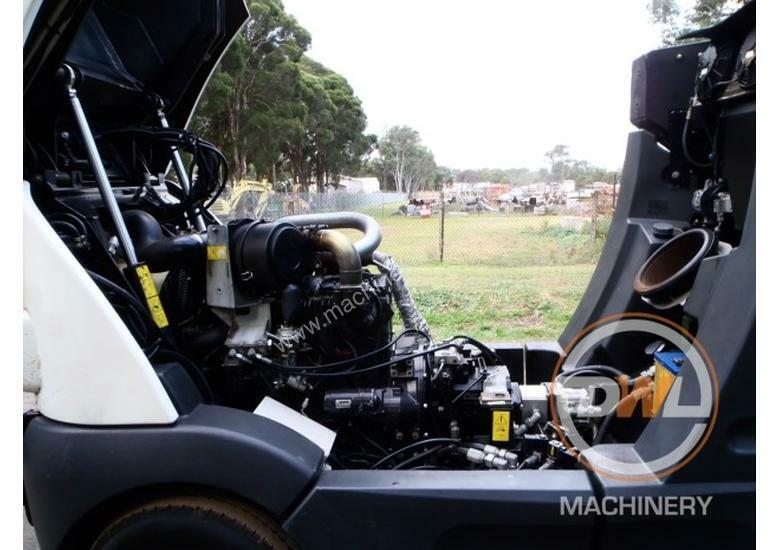 Most of our plant and machinery comes direct from Government departments, the Australia Defence Force, local councils, fleet & leasing companies, bank & finance matters. 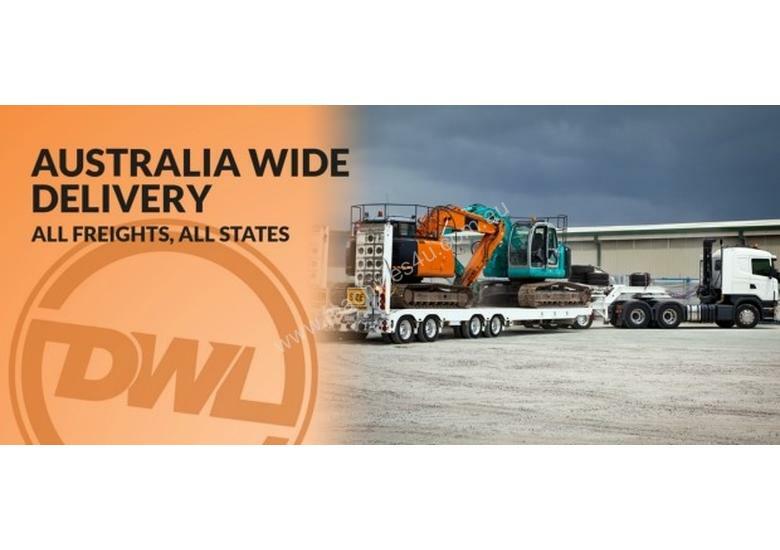 All equipment can be delivered Australia wide. 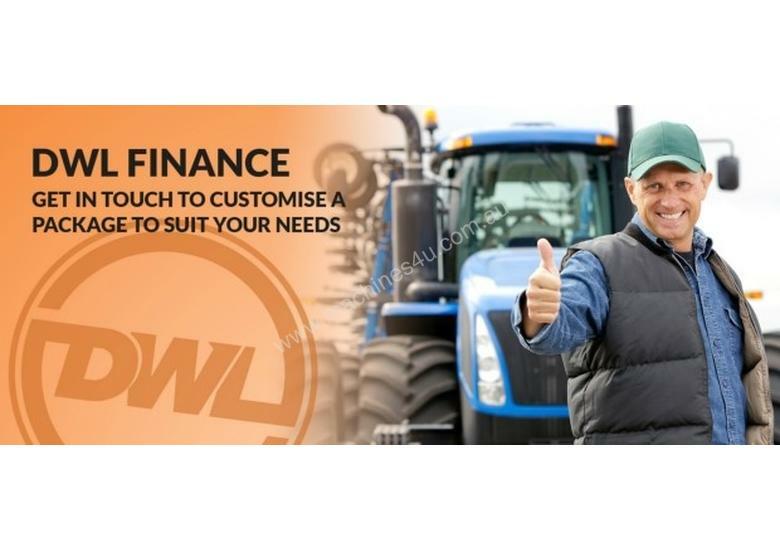 Finance is available on all our equipment from 4.5%. 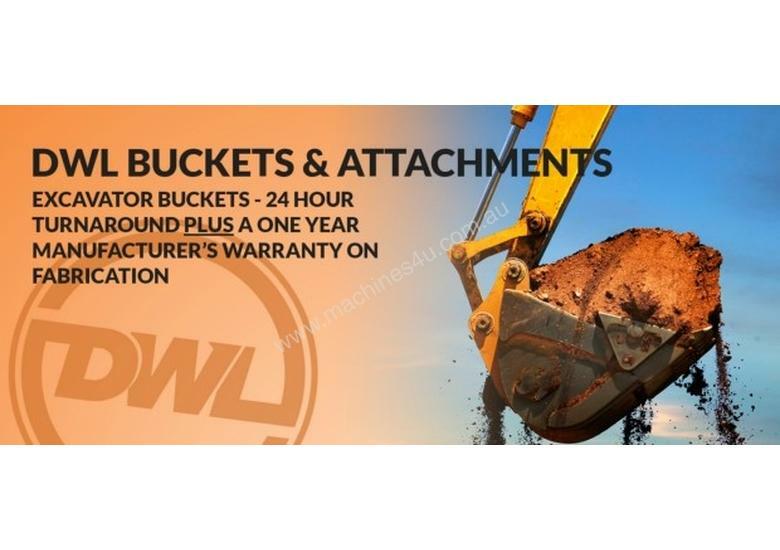 DWL Machinery is also an attachment dealer and supplies all Australian delivered accessories and attachments for excavators and skid steer loaders. 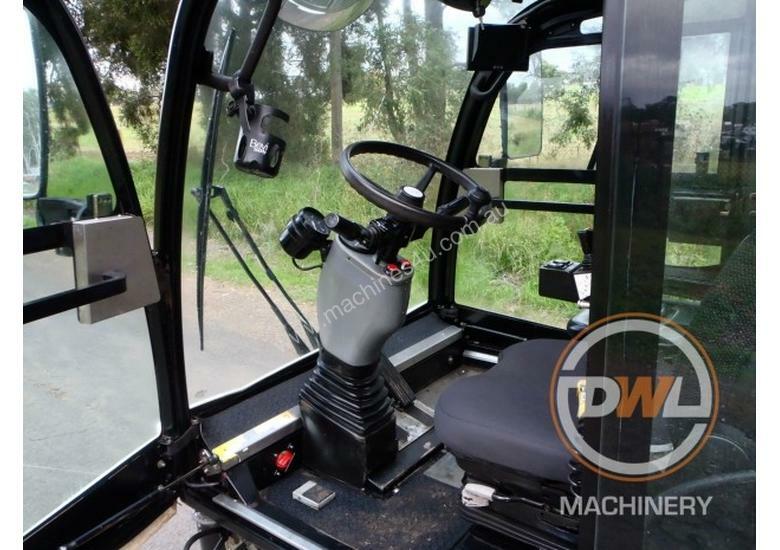 For any questions please phone Jacob from DWL Machinery. 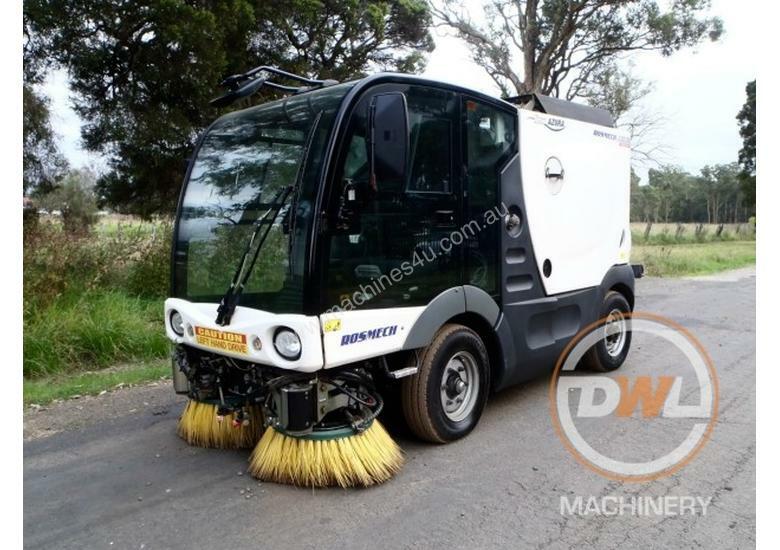 Presenting an Azura Rosmech Concept MC200 industrial sweeper vacuum. 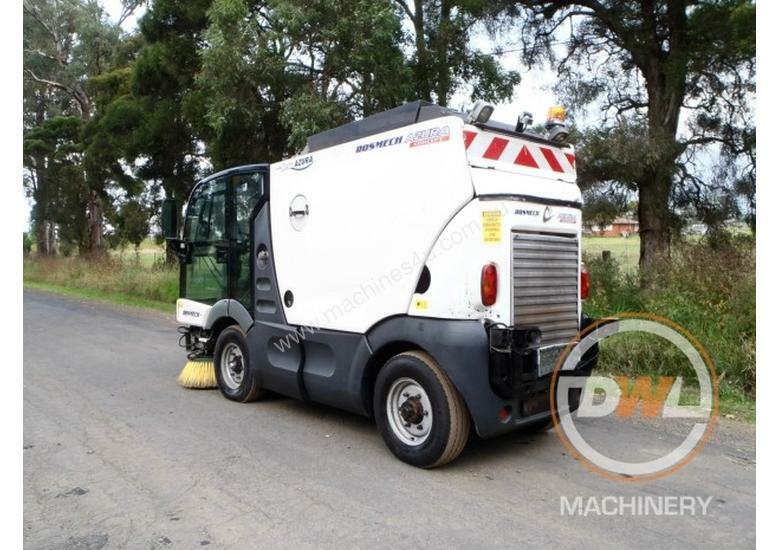 This machine is one of the most advanced sweepers in its class and leave the competition for dead! 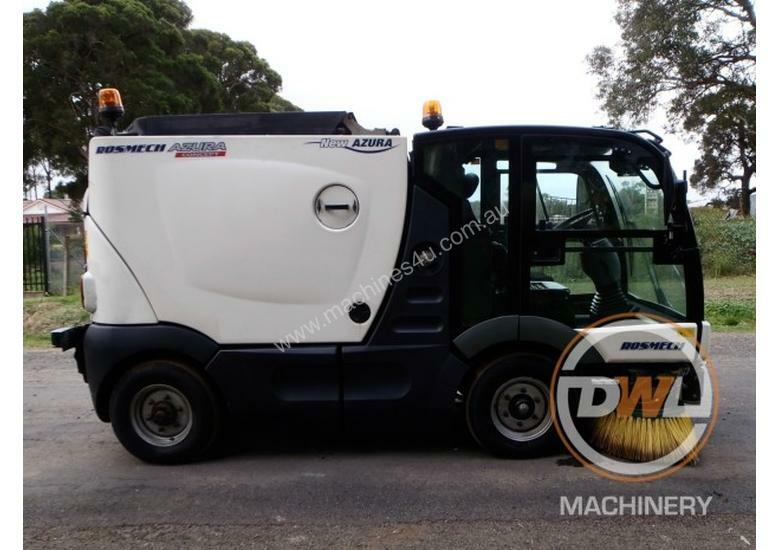 The Azura Rosmech Concept MC200 was purchased new in 2012 for in excess of $189 000 and is now being offered for sale at a fraction of the new price. 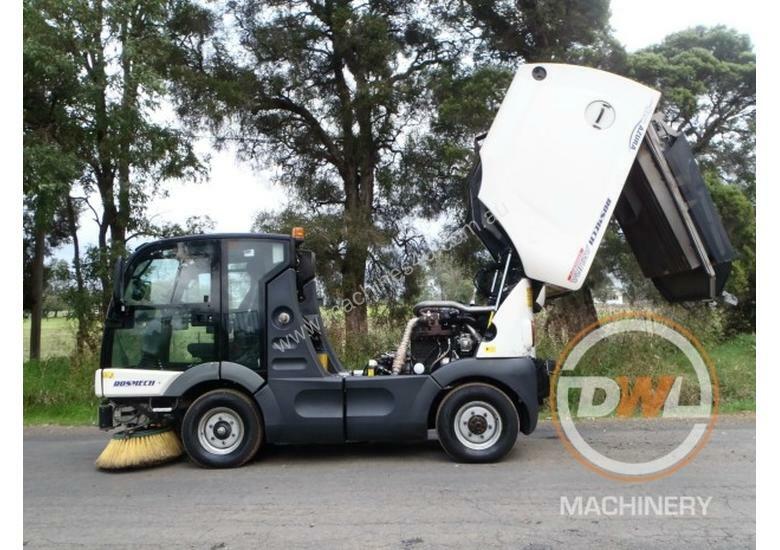 The Mathieu Rosmech Azura 2000 Concept MC 200 is a stylish compact sweeper that is designed for undertaking a range of sweeping tasks effectively and in an environmentally friendly manner. 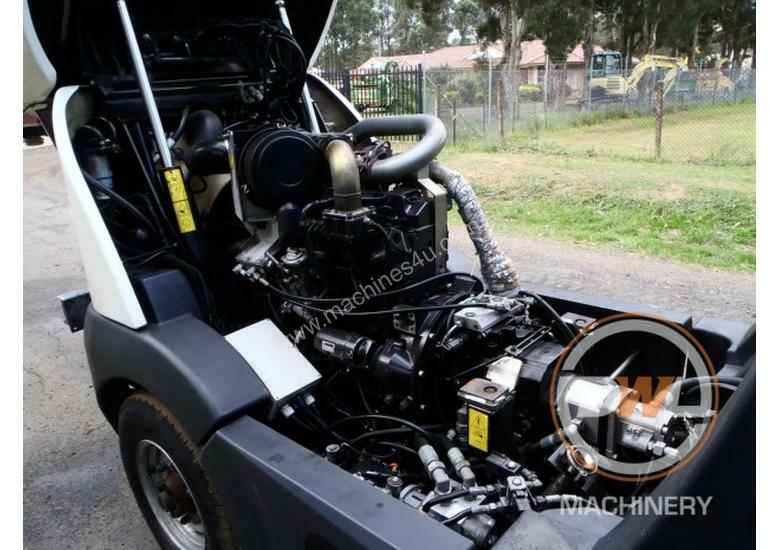 Powered by the Euro 5 Cummins B3, 3.3 litre turbo charged diesel engine, the Azura MC 200 can travel at speeds of up to 50 km/h enabling operators to travel between sites comfortably and time efficiently. 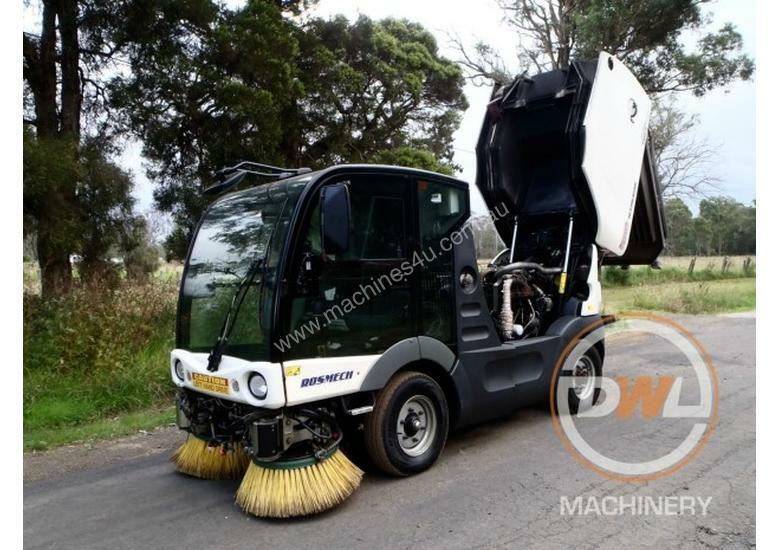 With its four (4) wheel steering in service mode, adjustable sweeping width from 1280-2450mm and compact size, the Azura MC 200 can manouevre in tight spaces with greater flexibility. 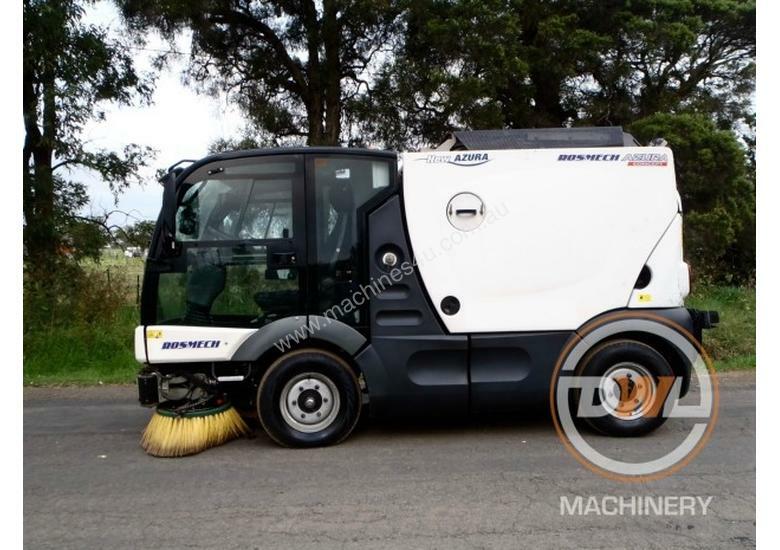 Other great features include the high quality 2.0m stainless steel hopper and 360 litre water tank allowing the Azura MC 200 to maximise the time utilised to complete sweeping tasks by reducing down time for dumping trips. 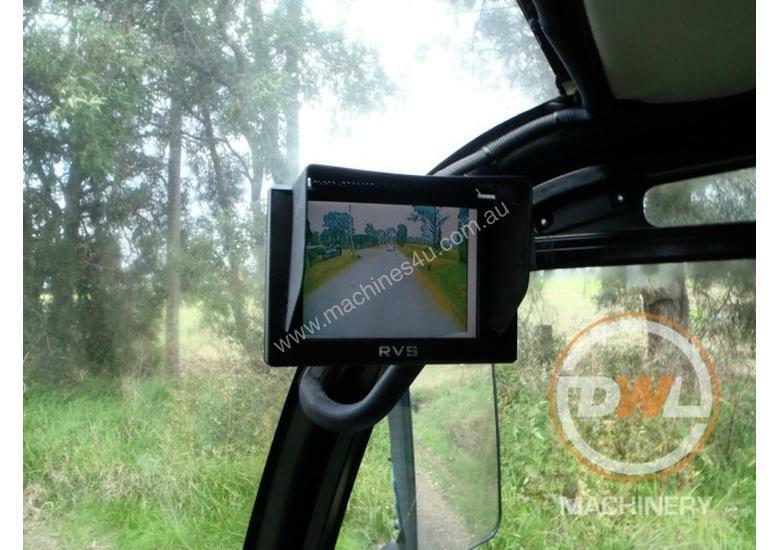 Another feature of the Azura MC 200 is the smart and ergonomically designed cabin providing increased visibility with its high and wide windscreen and glass doors. 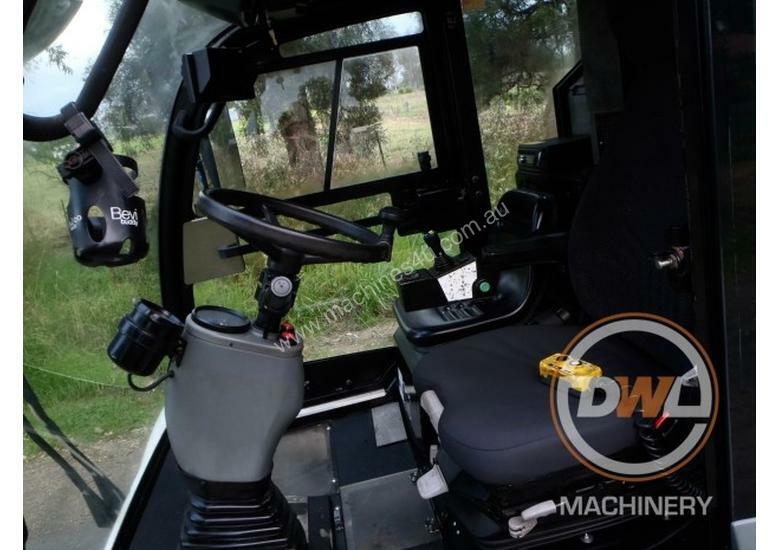 Once inside the cab the operator is met with ergonomic adjustable seating, sweeping controls on the one joystick and centred steering controls, thus making the Azura MC 200 superbly designed for ease of use. Sale price is PLUS GST and a tax invoice will be supplied to the buyer. 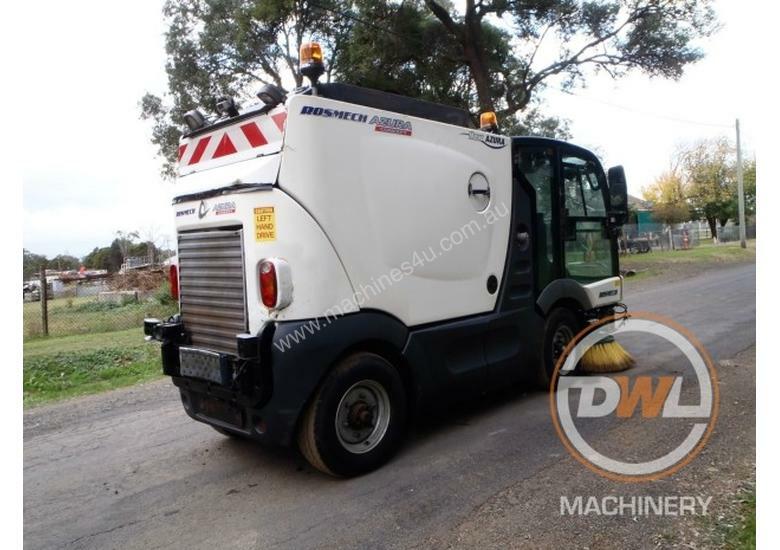 Finance is Available on this machine however please contact us via phone prior to making any bids. 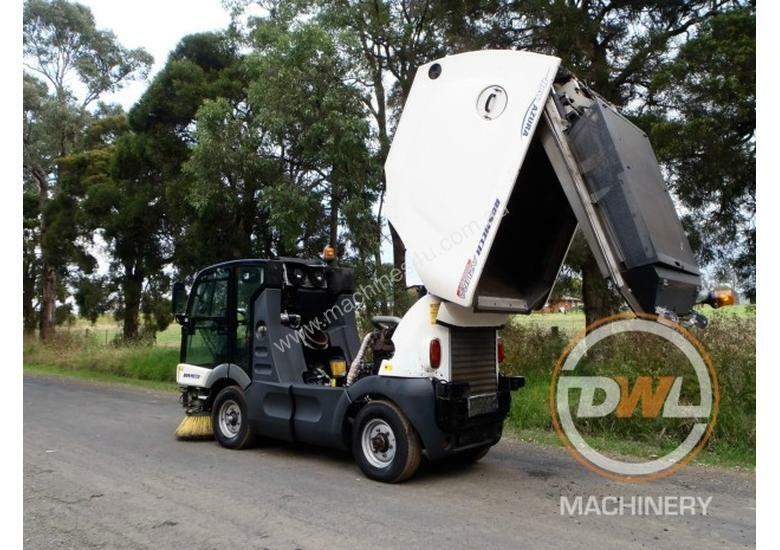 We do also accept trade in's us photos and details of the machines looking to be traded in for valuations. 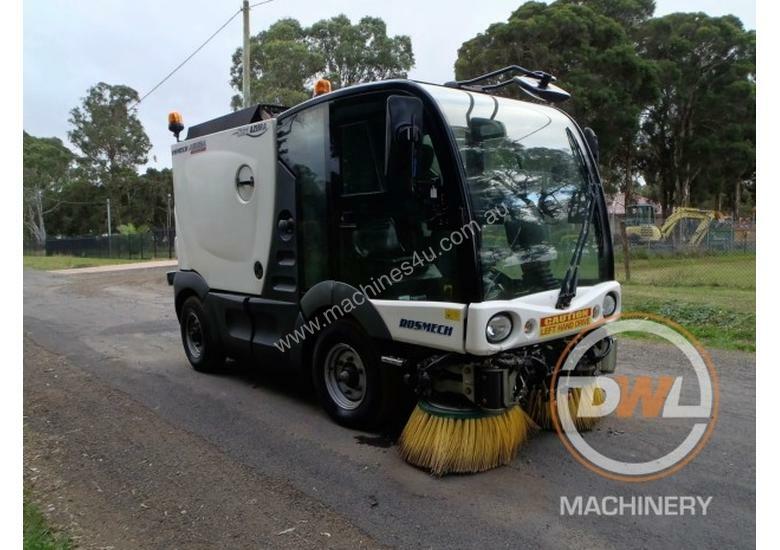 DWL Machinery is one of Australia’s major and most reputable dealers of second hand machinery. 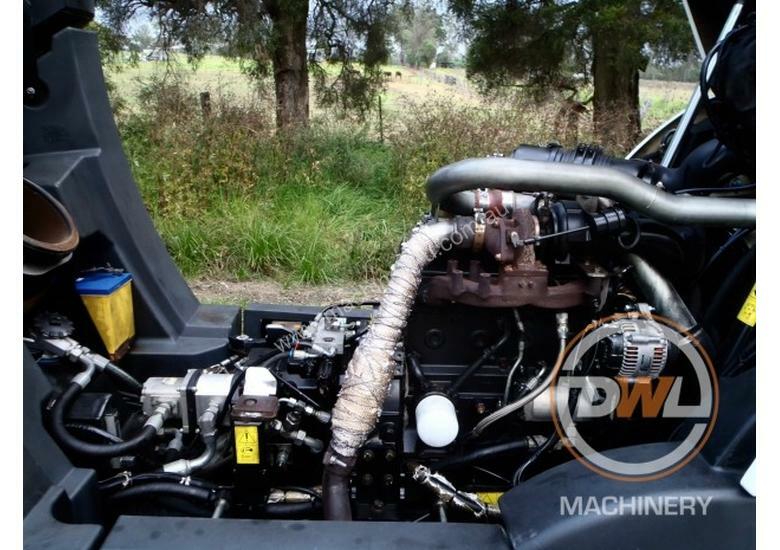 Our foundation principle is to offer our valued customers with extensive ranges of machinery and parts at the most affordable prices across Australia.